Manchester Exterminators Pest Control Manchester is a professional pest control company. 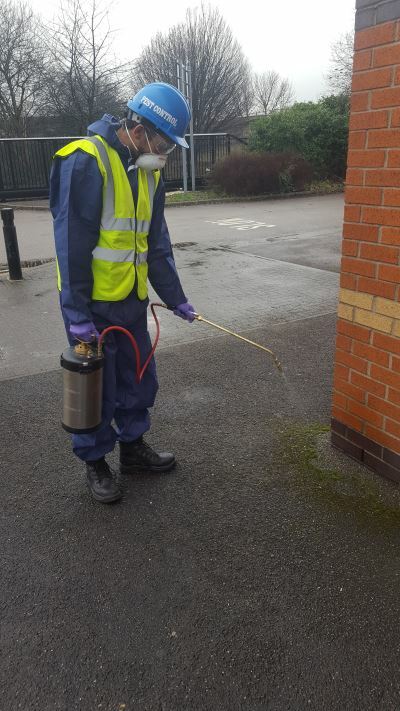 Operating from Ardwick ( Manchester), Manchester Exterminators Pest Control provides Pest control services to clients throughout Greater Manchester. We have many years of experience in the Pest Control Industry. With best quality products and fully qualified staff, the company is able to offer a professional pest control service to businesses and homes. The service is intended to be cost effective, helping clients to live in a safer environment. 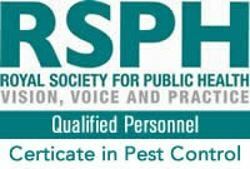 We specialise in rats, mice, pigeons, cockroaches, bed bugs, beetles, ants, bees, wasps, fleas, mosquitos, flies, squirrels, Moles and foxes.